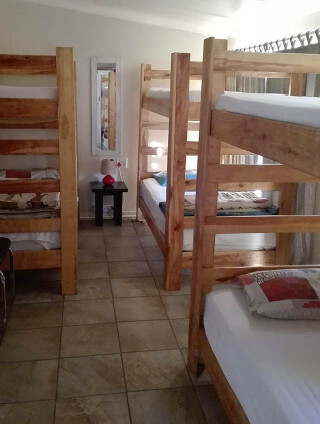 Platberg Harrismith Backpackers is located centrally in town, walking distance from the business centre, shops, banks, post office, police station, supermarkets and more! 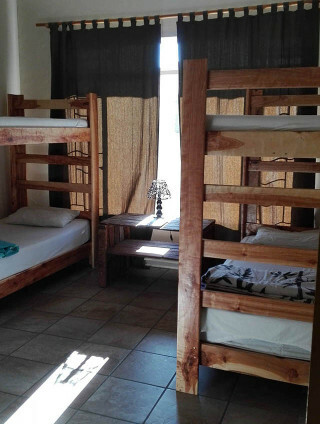 Platberg Harrismith Backpackers is the ideal base to do major hikes in the area from! We are also the ideal overnight stopover between JHB and DBN, and between DBN and BFN. CLICK ON THE FACEBOOK ICON TO VIEW OUR FACEBOOK PAGE. Last month of winter as of tommorrow!!! Good afternoon South Africa! Hope you have a good start to the long weekend! In 1907, the bricks used to build the Harrismith Town Hall were made in Pietermaritzburg, then hauled over the Van Reenens Pass by ox wagon! Who knows the name of this incredible plant? The blooms feel and look like leather! Bakers Hill on the left, Platberg on the right, the R74 straight down the middle. It sure is a smooth ride! Ons het hier oornag om halfpad te rus. Vriendelike diens en baie skoon. Sal dit enige tyd aanbeveel. Giant cell over Platberg tonight! The Platberg mural is progressing very nicely! Well done to Mr Vosloo and the Harriston Art Class so far!! The biggest of its kind in the world! Great excitement as the new Harriston art project under Mr Vosloo has begun! Keep an eye on this space as it's going to be something spectacular! 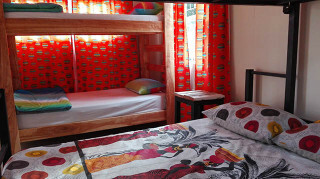 We have rooms ranging from Singles, Private Doubles, Families and rooms that sleep up to 6 guests! 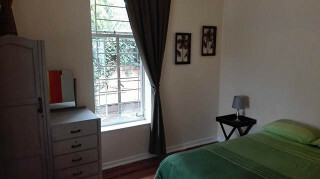 Rooms with en-suite facilities and also rooms with shares facilities. please enquire! Family rates are available. Wi-Fi available.